Yesterday morning at around 10.45am, Te Papa reached a milestone achievement of 20 million visitors since opening in 1998. 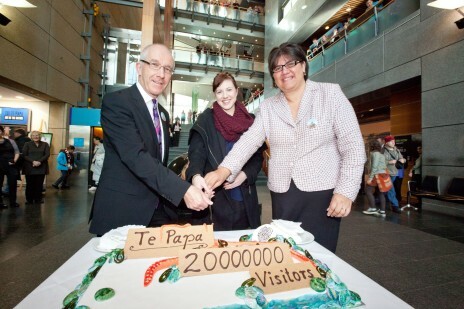 Congratulations to Eliza Jost, the 20,000,000th visitor to Te Papa. Eliza, originally from Sydney, has been in Wellington for six years and performing as a ballerina with the Royal New Zealand Ballet. “I’m overwhelmed!” beamed Eliza, “Thank you so much Te Papa”. TelstraClear vouchers to the value of $600 (inclusive of GST) that can be applied to any charges billed to a TelstraClear account. lili Las Vegas Great job Eliza!!! 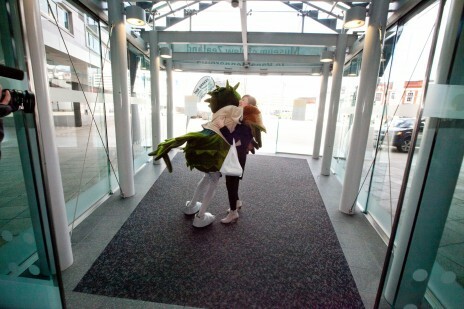 I’ve always wanted to see the Te Papa Museum.